Get it? 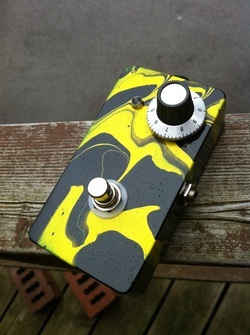 Reproduction of the classic treble booster make famous by Tony Iommi and (rumour has it) Eric Clapton. Starting at $150 for PNP Germanium model. No 9v Adapter jack will be on these models. Your choice of swirl colours.